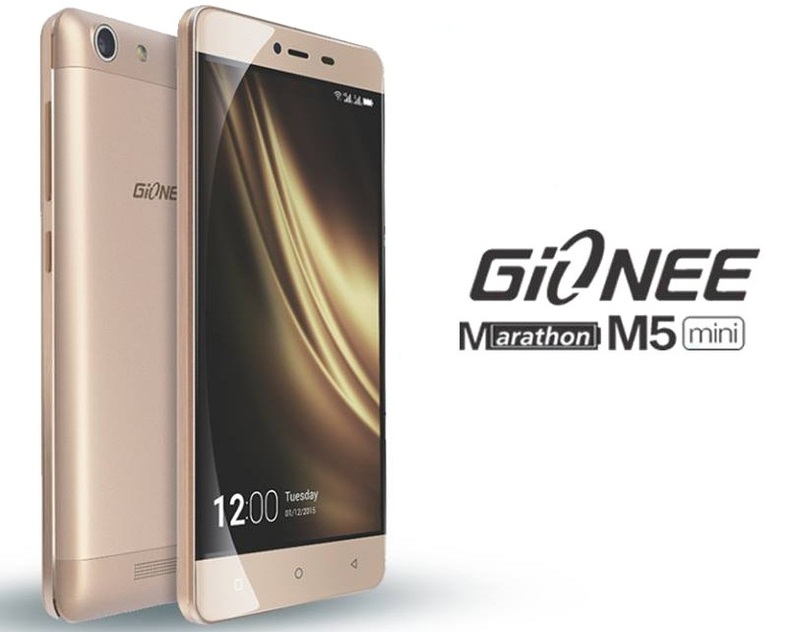 Gionee Mobiles has officially introduced yet another variant of Marathon M5 as Marathon M5 Mini goes official in Nigeria. It packs 5 inch HD display and runs on Android 5.1 Lollipop based Amigo UI 3.1. The Gionee Marathon M5 Mini comes with 8 mega pixel rear camera with LED flash supporting 1080p full HD video recording and 5 mega pixel front facing camera. Gionee Marathon M5 Mini is available in Golden color but there is no word on price yet.